Today is National Pet Day and what better way to celebrate than taking your four-legged friend out for dinner. But not all Houston hot spots are best for your pups. 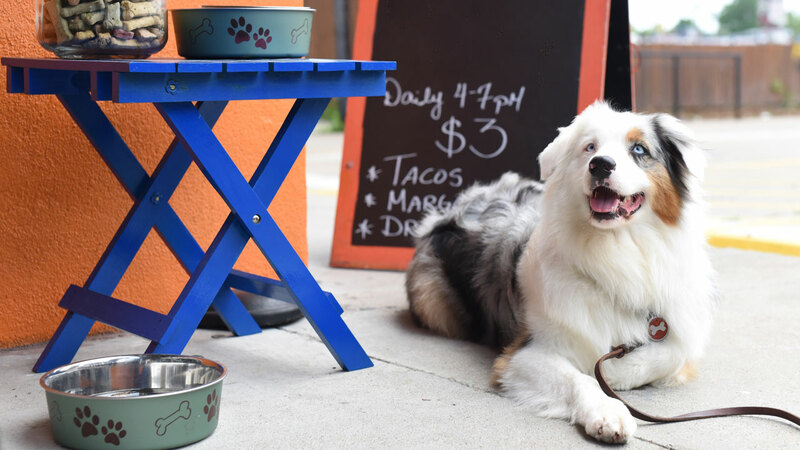 Here is a look at some restaurants around town that are not just dog friendly, they encourage you to bring your pooch. Does Spot have a taste for tacos? Then look no further than Fusion Taco with locations downtown and in The Heights. If the tacos get you there, the margaritas will make you stay! 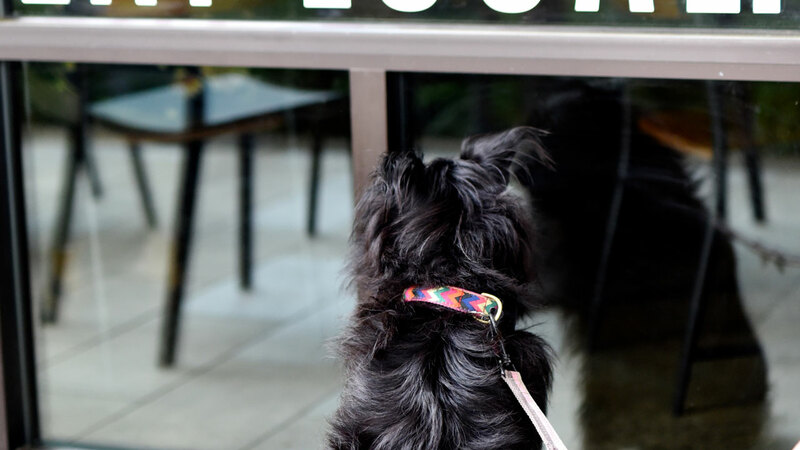 If Fido is into farm-to-table fare, then Dish Society might be a good choice. With locations in the Galleria and Katy and a new location coming to Memorial Green, it's a great, convenient option for breakfast, brunch, lunch or dinner. 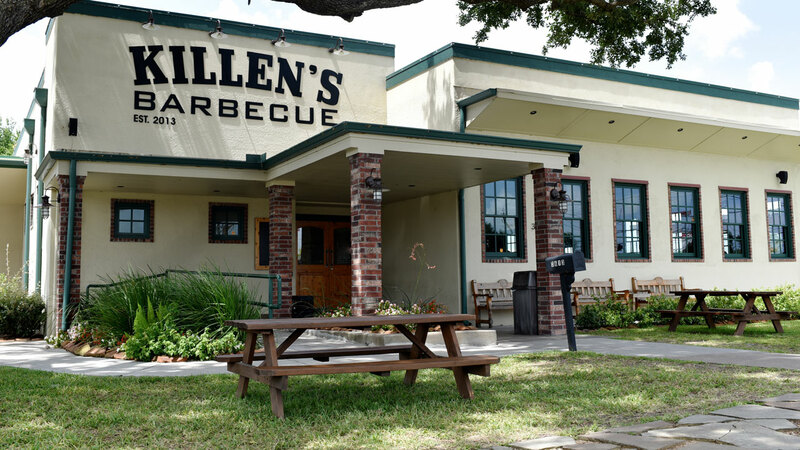 A spacious patio and some of the best barbecue in town combine to make it the perfect setting for a doggie date in Pearland. The free beer on the weekends doesn't hurt, either. You don't get more dog friendly than a restaurant named after the owner's childhood pet. 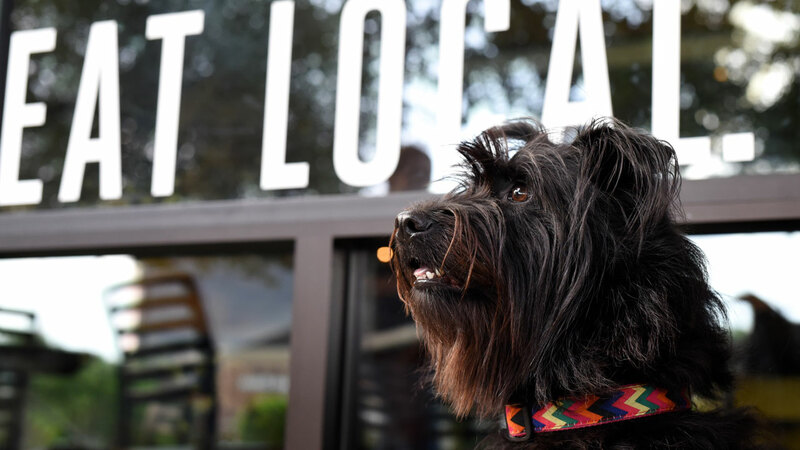 With salads well-suited for Texas-sized appetites and locations around the city, this is a perfect place to dine with your canine. It might not be the first place you think of for pet friendly meals, but on the patio, dogs are always welcome. It's located in Upper Kirby and River Oaks. What makes it even better is sales of all special seasonal desserts benefit the Rescued Pets Movement. Win win! This back patio hangout is perfect for your pup in Montrose. The bar vibe is laid back and the frozen mojitos are sure to earn a Best in Show blue ribbon. If your dogs love the water, they'll love this waterfront spot in Seabrook. The restaurant is dog friendly and even hosts doggie events, such as Woofstock. 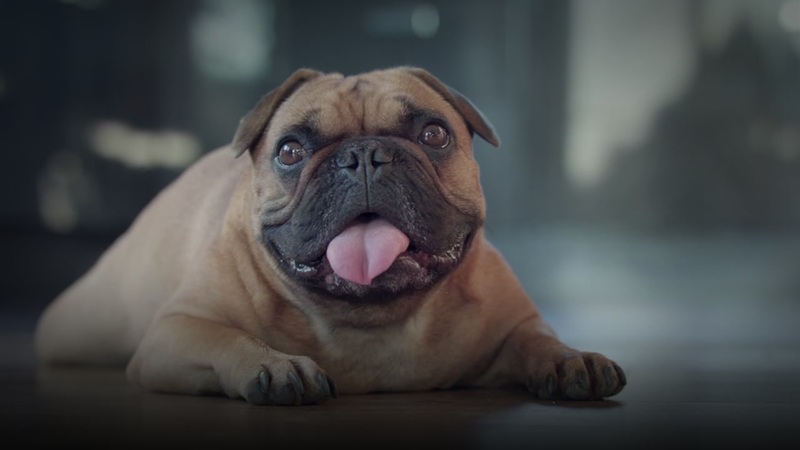 Does your pup actually want to eat while you dine? Then this is the spot for you! This Montrose restaurant offers up dog dinners for man's best friend. They even make dog treats with bacon. Who doesn't love bacon? Bringing your dog to the beach this weekend? Be sure to stop by Yaga's in Galveston and enjoy the patio and $3 happy hour snacks. If Lassie wants to grab a cold one and just hang out with his two-legged friends, this is the place. 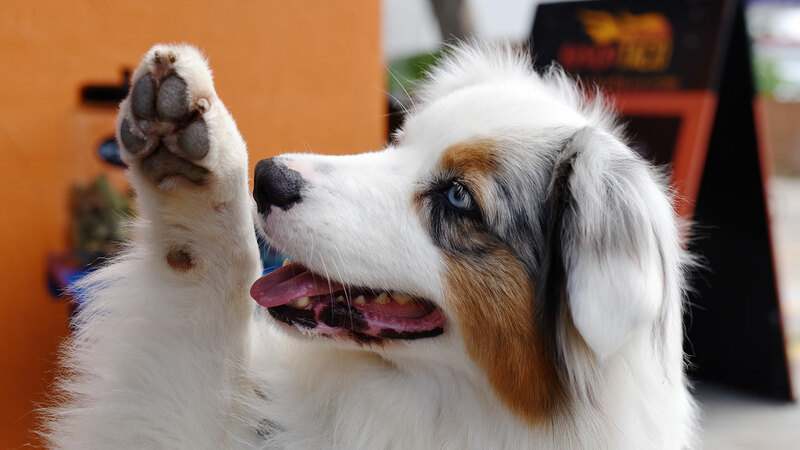 With picnic tables, outdoor games and beer, it's a laid back location for your furry friend. Did we miss your favorite spot to take your pup? Let us know! And share photos of your pet on our ABC13 Facebook page for National Pet Day.